Bluebells at Rough Hill Wood Nature Reserve. Discover the wonderful habitats and species that call Warwickshire home, send us your sightings and find out how you can help wildlife. Just north of the centre of Rugby, access from A426 Leicester Road, take Lower Lodge Lane then follow Brownsover Lane. Relatively flat, access via kissing gate, soft patches. Reserve is relatively flat. Some surfaced paths. Contact the Trust for further information on accessibility. This reserve is a grassland with a pronounced ridge and furrow character. There are hedgerows, woodland and wetland adjacent to the River Swift and a disused canal. With traditional pasture, small woods, hedges and landscaped wetlands the reserve invites lots of wildlife to make its home here. The River Swift runs alongside with two pools, a marshy floodplain and a disused arm of the Oxford Canal add further interest. Almost completely covered in ancient ridge and furrow plough markings, the land has been left unploughed since and has a long history as grazing pasture. The coarse grassland is filled with red fescue and Yorkshire-fog. Other wildflowers grow here, including meadow crane’s-bill, musk mallow and goat’s-beard. What's it like to visit? The woodland is mainly oak trees with snowdrop and daffodil offering pretty springtime displays. Wetter areas are ideal for alder and willow trees. Ash and willow mingle with the hawthorn hedgerows. The wetland habitats of the reserve are ideal for many dragonfly and damselfly species, with small red-eyed damselfly choosing Swift Valley – its first county site – in 2004. Nationally scarce soldier and longhorn beetles have even been recorded. Butterflies are also plentiful in the grassland, especially browns and skippers. Small copper and holly blue appear, while small tortoiseshell, peacock and red admiral benefit from all the nettles. The chimneysweeper moth breeds here, laying its eggs on the pignut where fat caterpillars later emerge. The canal is lovely to visit in summer and yellow water-lily, watercress and celery-leaved buttercup relish growing in its muddy edges. Home to an excellent diversity of birds, the reserve boasts kestrel, hobby and sparrowhawk, which can regularly be seen hunting. Mute swans breed on the wetland as do mallard, tufted duck, coot, moorhen, lapwing and reed bunting. Snipe and various gulls visit the site in winter. Rabbits and grey squirrel are numerous, with indications of red fox and mole. The rough grasslands hide a multitude of mice, voles and shrews, whose high pitched squeaking can often be heard. What is there to do here? There is a monthly work party of fantastic volunteers here at Swift Valley. They get hands-on looking after the reserve. If you're interested in volunteering please contact volunteering@wkwt.org.uk. Green and Healthy Rugby ran in 2016 introducing people to getting active outdoors at our reserves. There is strong evidence of the health and wellbeing benefits of getting active outside. We hosted free taster sessions and had a great turnout with lots of people becoming regular volunteers. 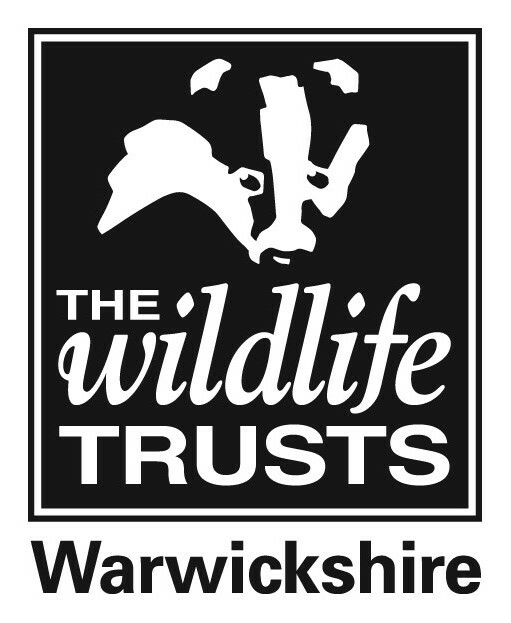 Warwickshire Wildlife Trust: Protecting wildlife for the future. Registered charity number 209200.